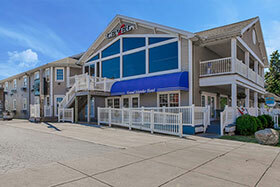 Put-in-Bay’s premeir downtown hotel and home of Level2 and Splash! The World’s Largest Swim-up Bar is the heart of Put-in-Bay. 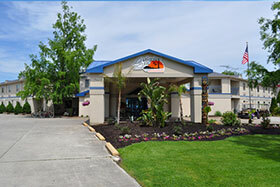 Home of the Dizzy Lizard and Crash Landing pool bars. The Islander Inn is located in downtown Put-in-Bay. 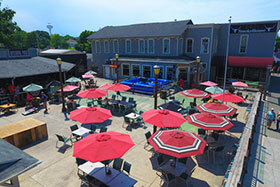 Put-in-Bay’s only country bar featuring live entertainment and smoked foods. 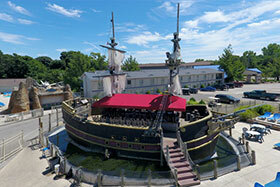 To provide the pinnacle of event catering, planning and coordination in Put-in-Bay, Ohio. Surpassing our customers expectations delivering a superior event production. NIAGARA EVENT CENTER | OUR SPACE THE WAY YOU WANT IT. • © 2018 Niagara Event Center. All rights reserved.